As this show comes to an end after more than a 100 years, it's important to look at their history, the current state of entertainment and what the future holds! The original Barnum & Bailey Circus began in 1882 and a couple of years later, five of the seven Ringling brothers started the Ringling Brothers Circus in 1884. After much competition, The Ringling Brothers bought the Barnum & Bailey Circus in 1907. 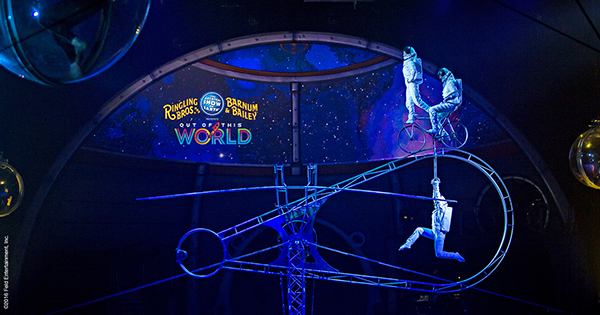 The two shows merged for the first time & debuted in New York City in 1919 for truly The Greatest Show on Earth! They traveled all over the world & created memories with millions of families for well over a decade! The decision to bring this show to an end resulted from increasing operating costs and declining ticket sales. Their spotlight was always their elephants, and after recent decades of protests & lawsuits by animal rights groups, the show removed their elephant act completely and started to see the decline in ticket sales happen. 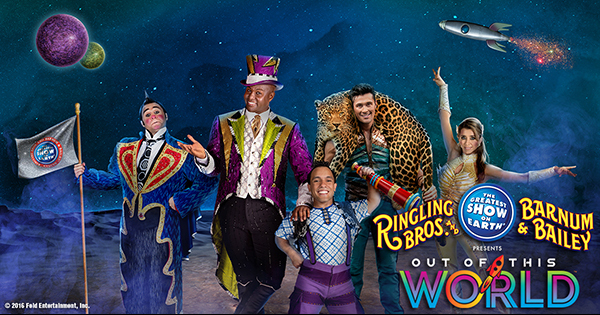 For the performers in the circus that are not animals, they'll be able to continue to share their extraordinary talents through character & performance based contemporary circus shows such as Cirque du Soleil. On December 25, 2017, a biographical musical film will be released called The Greatest Showman and will tell the story of the Barnum & Bailey Circus's founder P.T. Barnum, starring Hugh Jackman & Michelle Williams as his love interest. 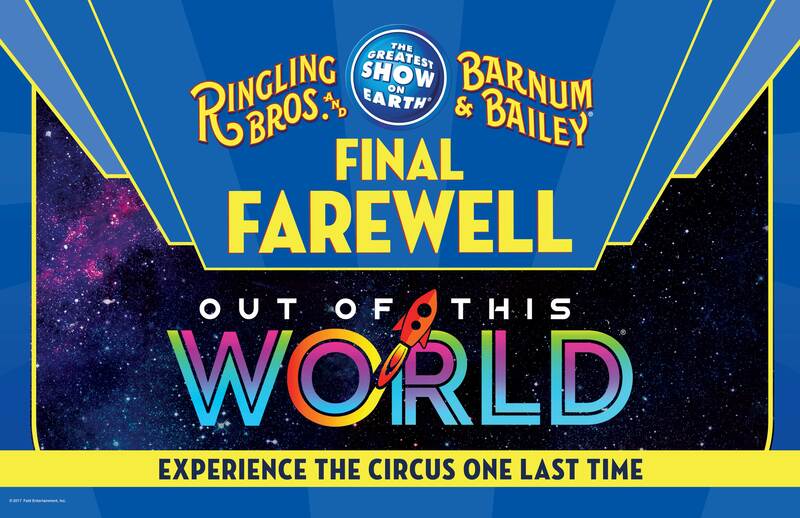 Families in the Triangle area can see The Greatest Show on Earth one last time before they close permanently in May 2017!